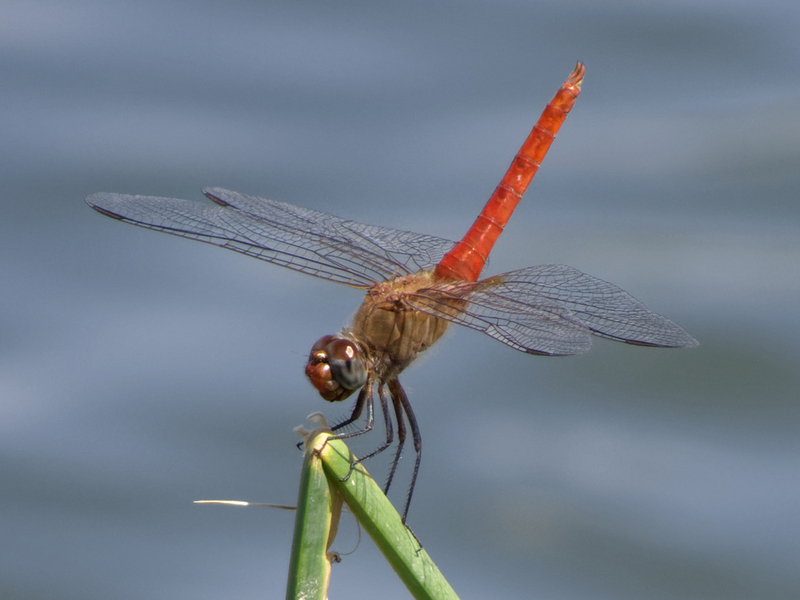 Until now the Red-tailed Pennant in Arizona had not been recorded north of Payson. 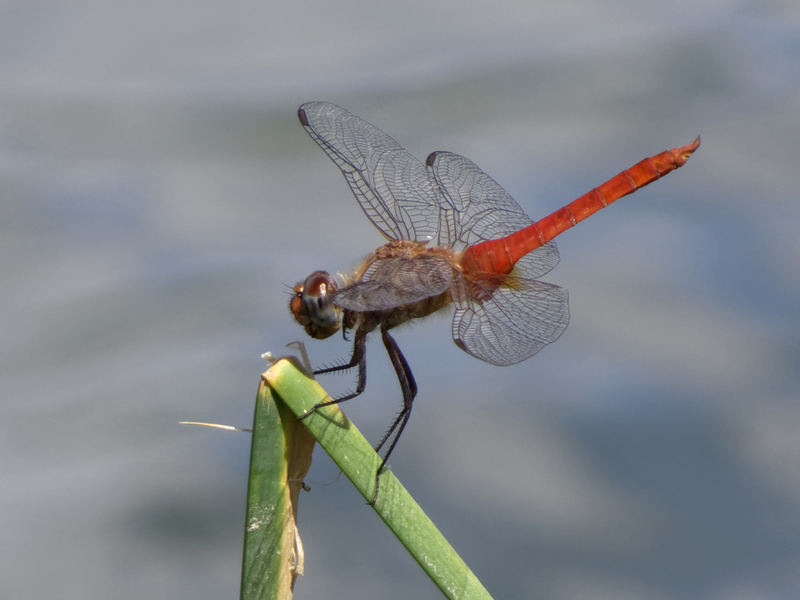 On 21 July 2018 at least three males - one of which shown below - were observed at Dead Horse Ranch State Park in Yavapai Co. This constitutes the first record of the pennant in this county and establishes the northernmost location where the species has been found to date in the state.